Thundercat in San Antonio — Sobre Sound "
Few artists can unite both the academic and feel good sides of the aisle like Thundercat. His unique balancing act is appreciated by fans of jazz, hip-hop and electronic music. In 2011's The Golden Age of The Apocalypse, Thundercat lays out a freeform electro-funk full of beats and impossible bass lines. In a surprise release, The Beyond / Where The Giants Roam solidified Thundercat as one of today's foremost instrumentalists and formidable entertainer. 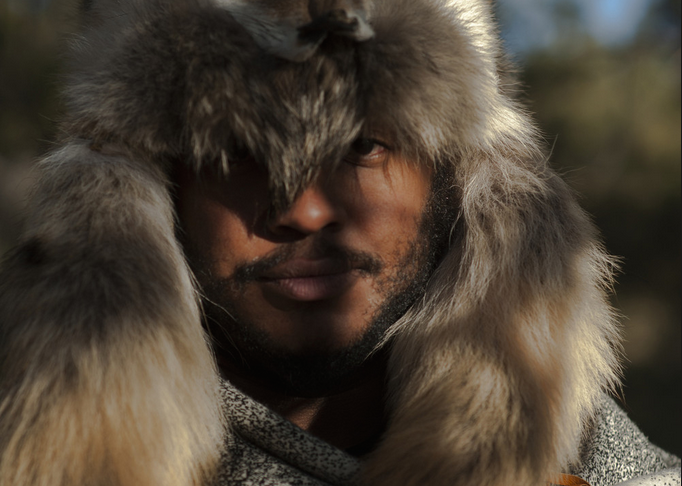 Stephen Bruner, aka Thundercat, was born into a music centric family. His dad played drums for The Temptations, Gladys Knight and even Diana Ross. Stephen's older brother, Ronald Bruner Jr., was in Suicidal Tendencies when Stephen was still in high school. This Friday, Score More brings Thundercat to Alamo City Music Hall, tickets available for only $16 HERE.